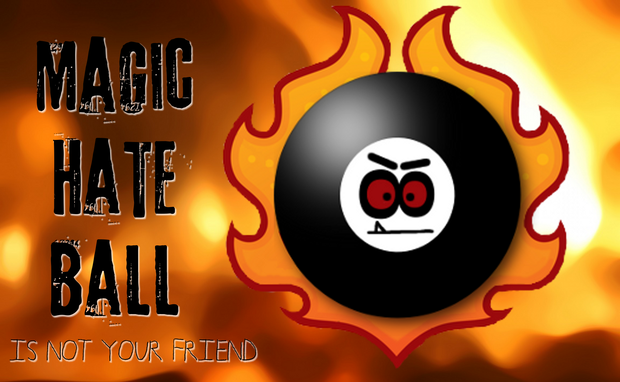 Do not trust the Magic Hate Ball! 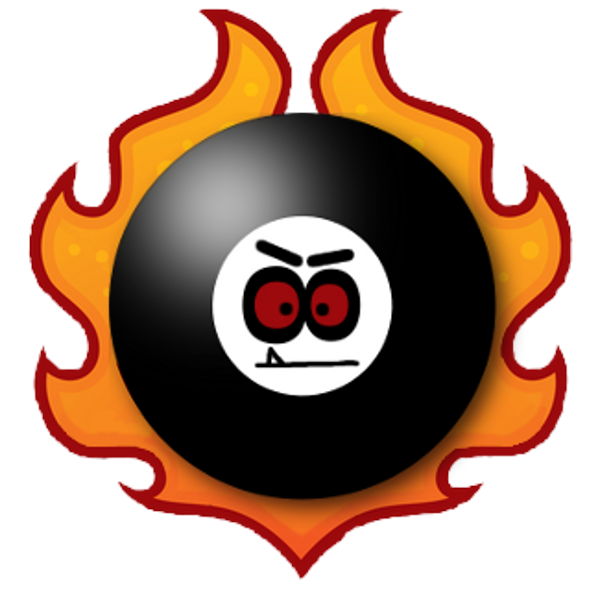 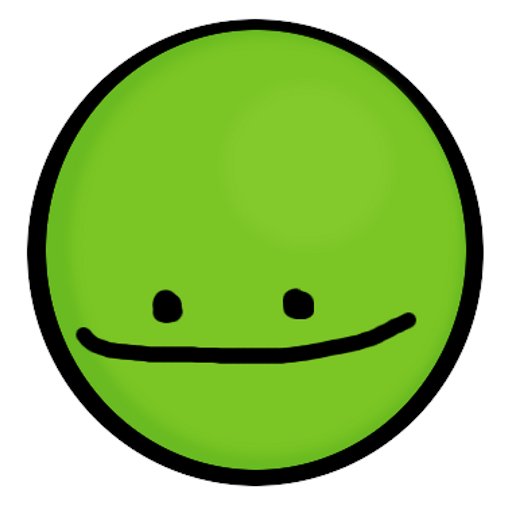 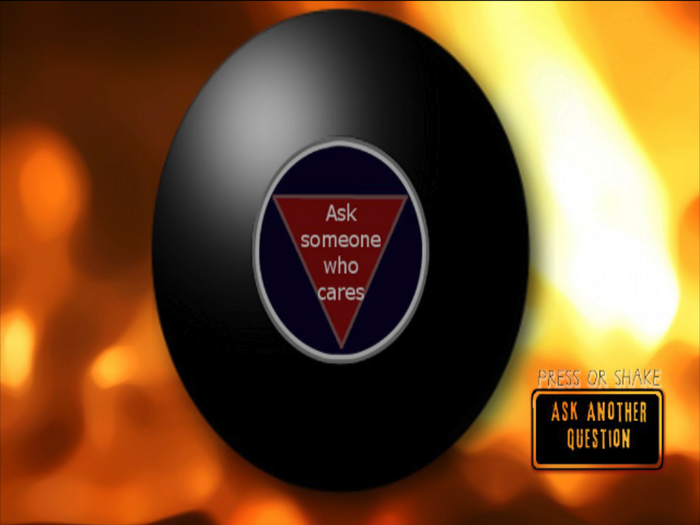 The Magic Hate Ball cannot tell the future - it will lie to you for its own amusement. 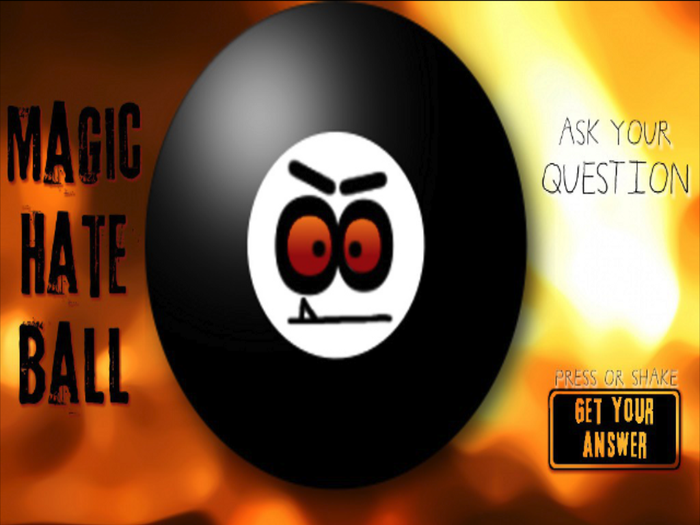 If you ask the Magic Hate Ball a question it will openly mock you. 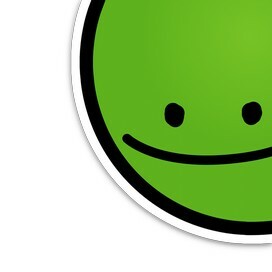 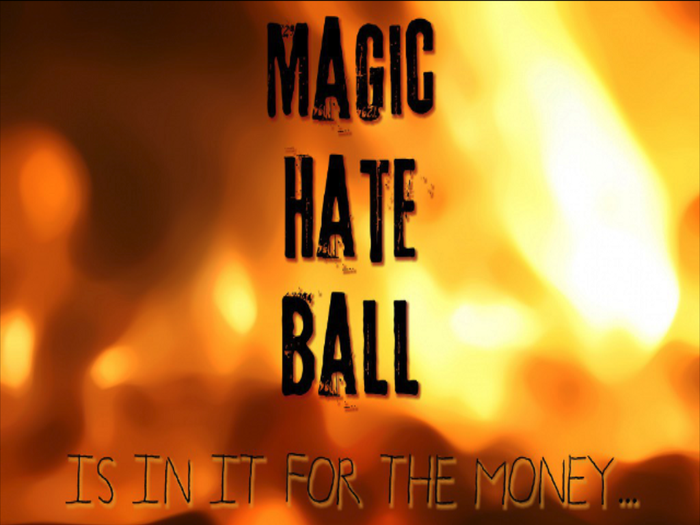 Please remember that above all else, the Magic Hate Ball is not your friend.